System 2000 Epoxy Resin is a medium viscosity, light amber laminating resin that is designed to offer the highest ultimate strength for a room temperature epoxy. It is used for fabricating high strength parts and other demanding structural applications. 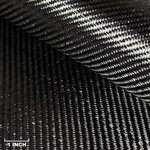 Use this system to maximize the physical properties of carbon fiber, KEVLAR®, and fiberglass laminates! Test results superior mechanical properties over other room temperature epoxies. This epoxy system does not contain methylene dianiline (MDA), or any other potentially harmful aniline derivatives. Typical applications include aircraft and sail plane skins and structural components, auto bodies, radomes and prototype parts. Its low viscosity and great handling characteristics make it a favorite in the shop too! 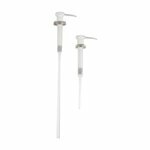 Three high performance hardener systems are available for the System 2000 resin. 20 minute, 60 minute and 120 minute pot life versions are all options. This added variety allows the fabricator to select the system best suited to the size, complexity, or time-frame of the project. Simple parts which need to be demolded quickly should use the 20 minute hardener. Larger and more complex parts can use either of the other hardeners. Vacuum Bagging applications would typically warrant the longest 2 hour working time. As with any epoxy system, adhere to the proper mix ratios and maintain an adequate curing temperature of at least 77 degrees F.
Heat will probably be necessary when constructing thin laminates using the 2060 hardener and will be required when using the 2120. The cure time will be cut in half for every 10 degrees F that the temperature is raised above 77 degrees F.
Purchase a single cure, or buy resin in bulk and order a variety of hardeners to keep on hand for any project. First, select the amount of System 2000 Resin that you will need. Then select your needed curing agent or combination of curing agents. 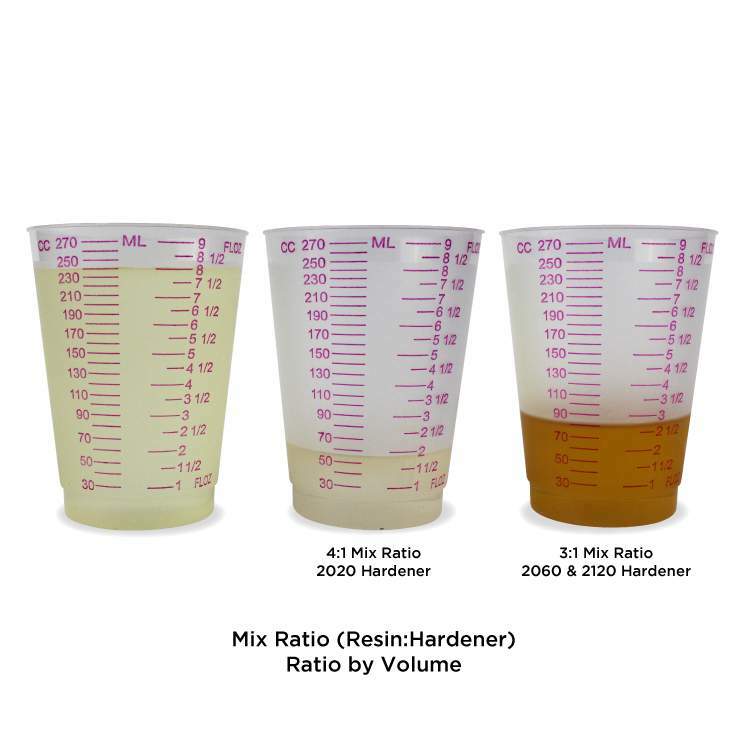 Remember, these are not exact kits, so be sure you have enough Hardener! Chopped strand mat contains a binder which prevents proper bonding with any epoxy resins. Use our polyester or vinyl ester resins with chopped strand mat. 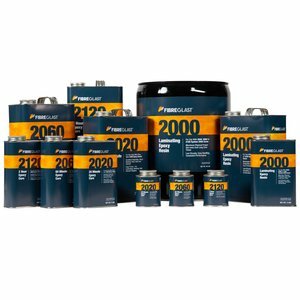 System 2000 Epoxy Resin quart (#2000-A), gallon (#2000-B), and 5-gallon (#2000-C) units can be shipped via standard ground service, and by air, without hazard charges within the 48 contiguous United States. 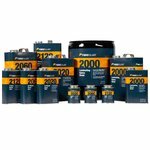 All System 2000 Hardener 1/2 pint (#2020-A, #2060-A, #2120-A), quart (#2020-B, #2060-B, #2120-B), and gallon (#2020-C, #2060-C, #2120-C) units can be shipped via standard ground service without hazard charges within the 48 contiguous United States. 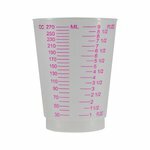 All sizes of System 2000 Hardener (1/2 pint, quart, and gallon) will be subject to a hazard charge if shipped by air. Please see our Hazardous Shipping Chart for more information about hazard fees. We will consolidate items whenever possible to minimize these fees. Awesome product. Used extensively building a kayak mold. Wets out fast and pot life is great. No heat needed for curing. This was first time using the System 2000 Epoxy resin. 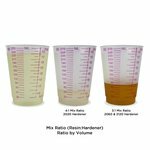 The product was very easy to mix and the 20 minute hardener time was spot on! I plan to place another order for System 2000 Epoxy Resin in the very near future. Results have been so great with all my components that I never even bothered trying any other resin than the system 2000. Cures rock hard, doesn't haze over time. I have made some very strong components with this resin and will continue using since it has been perfect... thanks again for quality composite materials! Great product. Your chemistry is right on point. I wouldn't order anywhere else. 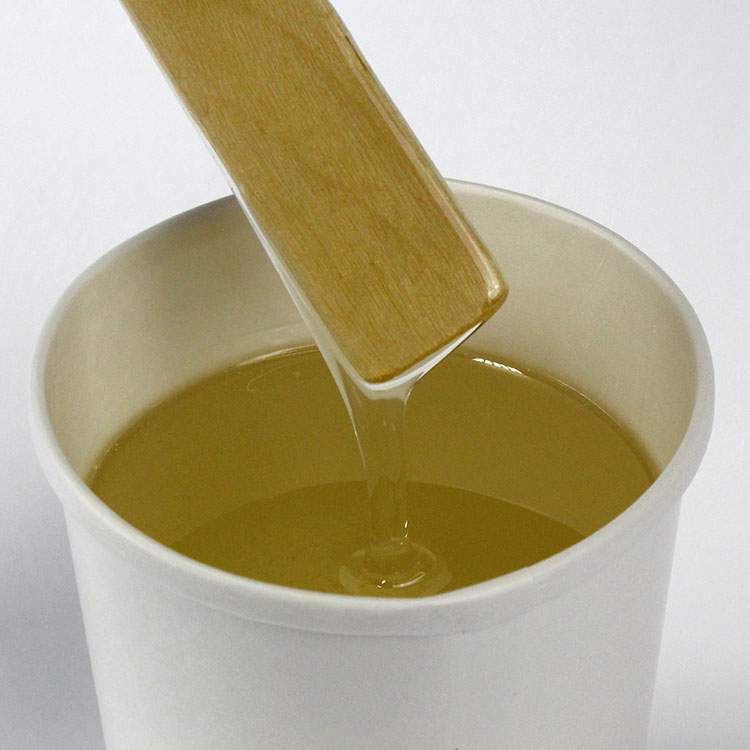 Awesome epoxy, very easy to use and VERY strong. I've used both the 20- and 60-minute hardeners and had great success with this product. I have also mixed silica, glass microspheres, and 1/4" chopped fiberglass with this resin and achieved great results. I'm very pleased with this resin for its high strength, low weight and reliability. It's easy to handle and helps to achieve impressive results at low cost. 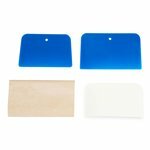 Perfect choice for model aircraft applications. Very good product. I have used this in the past and was always very pleased with it. I use it for covering my rc airplanes with 3/4 oz glass and it works great for this. I have also used it with carbon fiber tow to make landing gear for a F4U Corsair which turned out incredibly strong. This is the only epoxy I know of that you can't use wax paper as a release film. I have used The West system at work for some things and you can use wax paper to lay down so the epoxy won't stick to it. Not so with System 2000, this stuff even sticks to wax paper. Another plus is the high service temps you can get just with room temp cures. Other epoxies are around 136 F to 164 F but I think this is around minimum 186 F and with certain hardeners around 200 F. This is the only epoxy I buy. The shelf life of only 6 months is a con but I try to plan stuff so that I have plenty of layup work so I use most of it up before it expires. System 2000 Epoxy Resin This resin is available in a variety of sizes that include: One quart (#2000-A) One gallon (#2000-B) A five-gallon pail (#2000-C) One drum (#2000-DRUM) *Quantity discounts are available on the five-gallon pail only, when four or more units are ordered at one time. This resin requires hardener, which is sold separately in a variety of pot life cures (#2020 20-minute; #2060 60-minute; and #2120 120-minute).